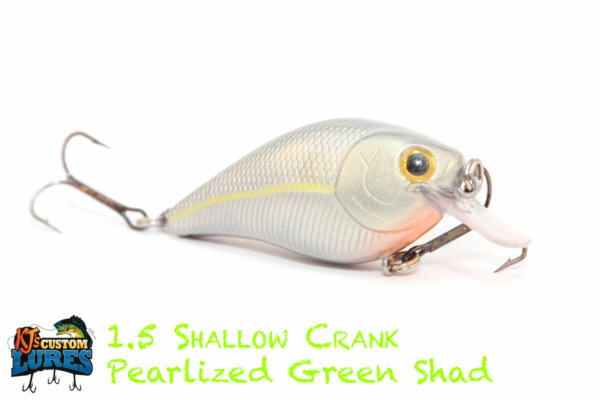 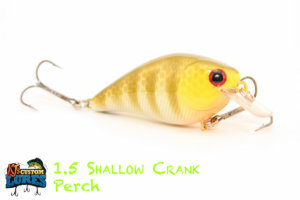 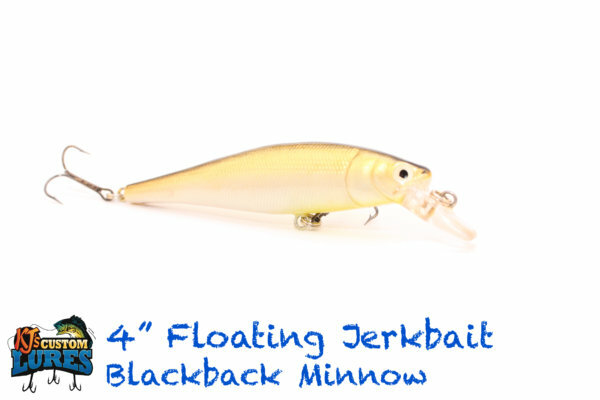 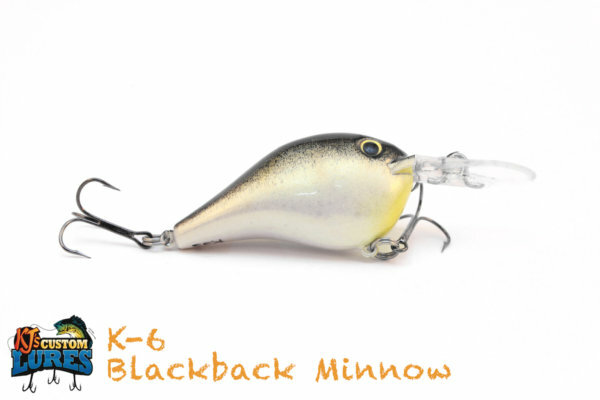 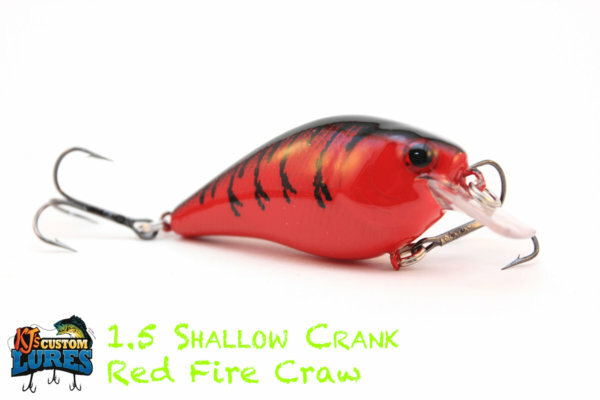 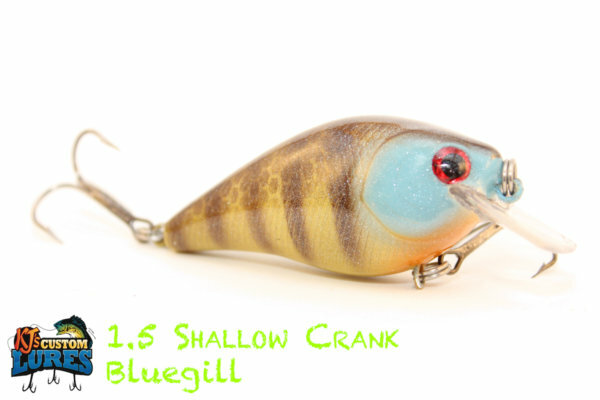 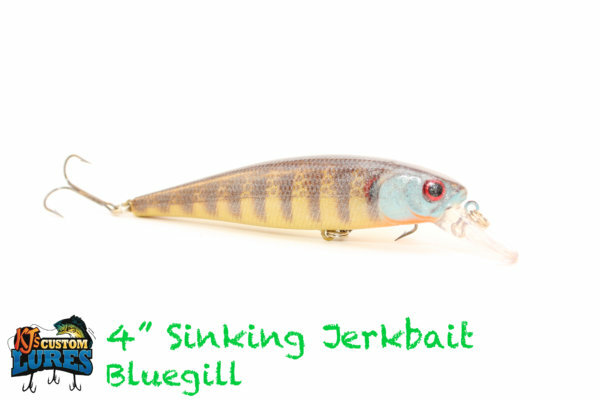 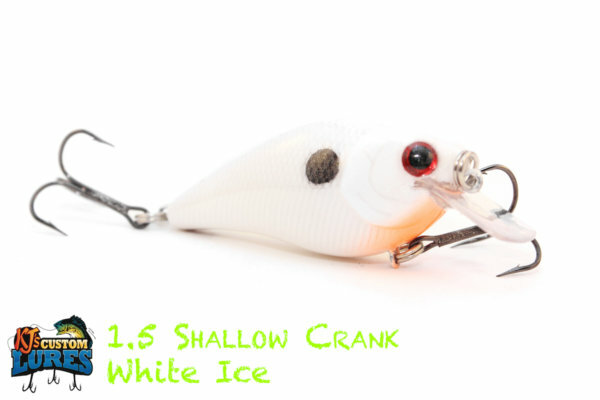 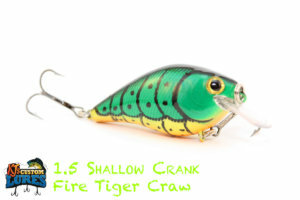 KJ’s 1.5 Shallow Crank imitates a shad or perch and dives to approximately 3-5’. 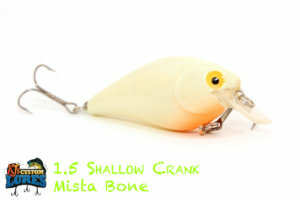 Teamed up with the Mustad Triple Grip size 4 trebles, this light rattling crank bait is ideal for a shallow water presentation. The 1.5 Shallow Cranks are built to last when it comes to the overall lure and paired with Mustad Triple Grip Hooks they won’t back down!!!! 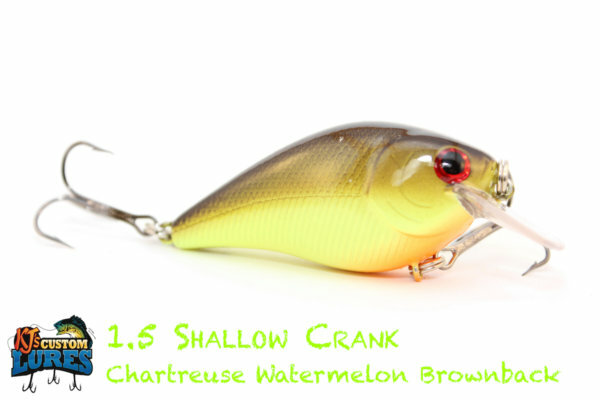 These cranks can deffently take the beating of being thrown relentlessly. 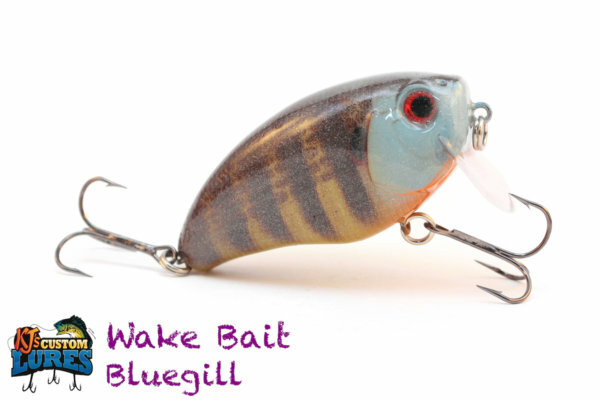 I’ve had many other baits break the bills overtime, but I have one of these in my box I’ve had for almost a year and besides bite marks it still looks new. Largemouth Bass, Smallmouth Bass, Spotted Bass, Sand Bass, Hybrid Striped Bass, Stripers, Walleye, Sauger and even large Crappie. 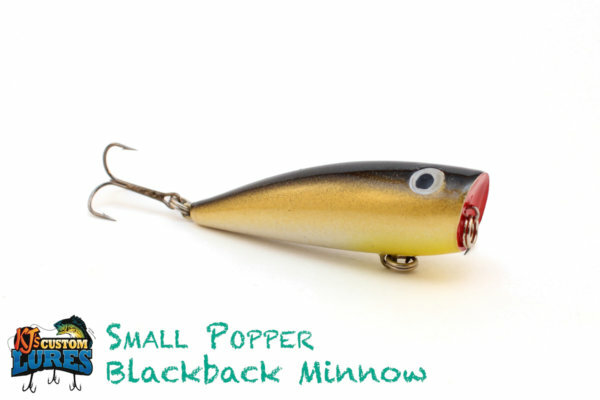 This lure runs around 3-5’ deep, and it would be ideal to target 10’ of water or less. 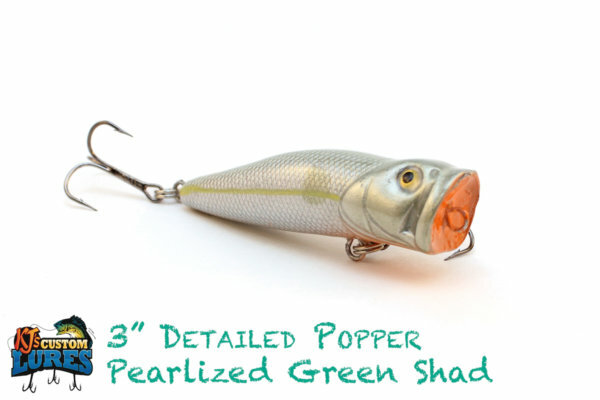 Structure is its friend, so find those docks, grass lines, rock piles, riprap, brush piles and more. 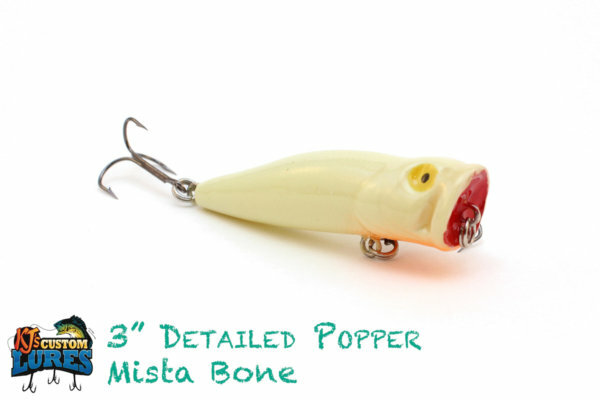 Don’t forget your standing timber. 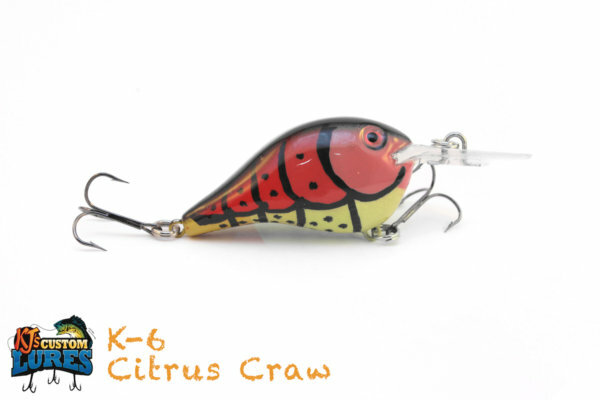 Get in there and find the fish! 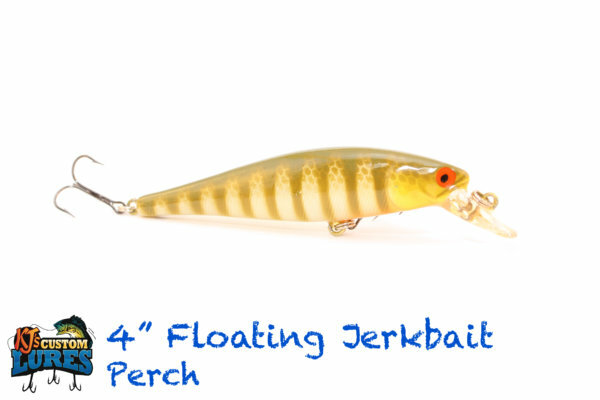 Moderate temperature in the water, rounding out around 58-60 degrees is ideal. 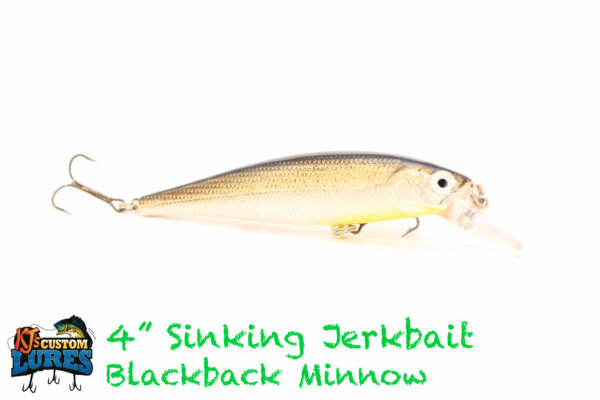 Springtime through late fall, anytime day or night, rain or shine. 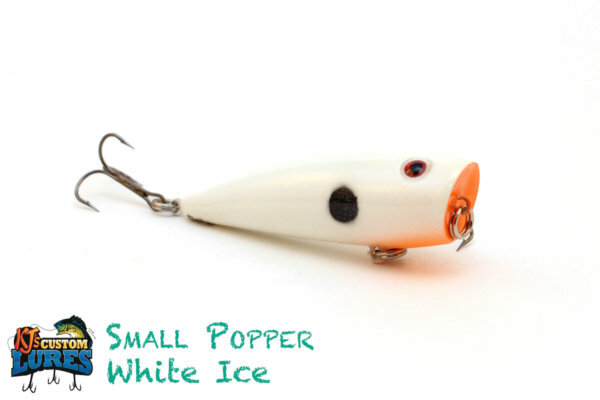 Using a stop & go retrieve, to an almost constant retrieve works well. 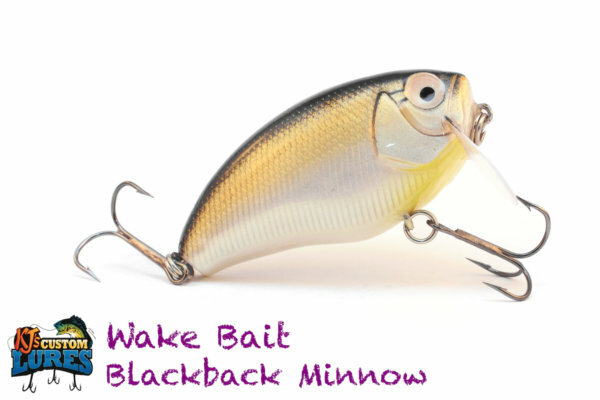 Try using a Palomar knot using braid or fluorocarbon, and give the lure an occasional snap and pause.